When Kelsey Dupuis takes a job working in a genetic engineering lab in the high desert of New Mexico, she begins to suffer from oceanic nightmares that soon escalate into waking visions, warnings, pleas for help, and finally visitations from a dark-braided, green-eyed girl named Iriel. Kelsey wrestles with the notion that Iriel could be a past life self who once lived in an ancient watery place no longer on this earth. At the same time, she confronts ethical issues at work, and a lover who becomes more and more abusive. As Kelsey seeks the truth, she learns that Iriel escaped an arranged marriage in her own time, and lived to witness the destruction of her ancient homeland, helpless, despite her formidable powers, to stop it. 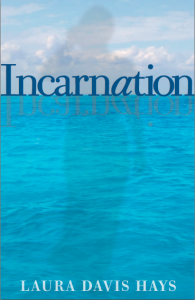 Incarnation is the story of one woman’s confrontation with history as she learns the meaning of a soul-twin’s life and its karmic implications. Forced to relive her deepest fears, Kelsey is able to face her entwined past and present with courage, innovation, and forgiveness in order to break the chain, free her soul-twin, and become more truly herself. 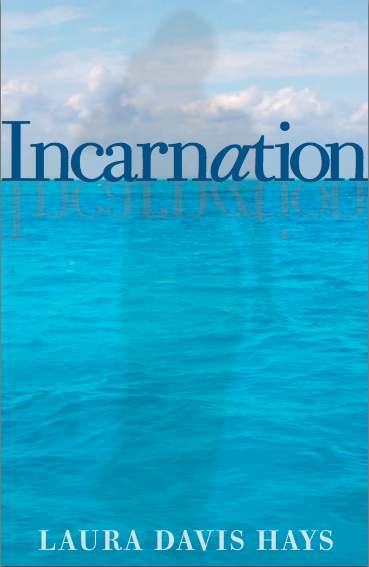 Laura Davis Hays is the award winning author of Incarnation, a metaphysical thriller set in Santa Fe, New Mexico, a remote Island off the coast of Belize, and the lost continent of Atlantis. She is also the author of the forthcoming fantasy series, The Atlantis Material, and a collection of linked stories set in Denmark, her ancestral homeland, in the early part of the 20th century. Laura writes with a mind balanced between right and left-brain capabilities that leads to a combination of flights of fancy and complexity of structure in her work. 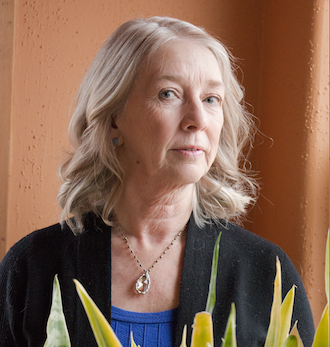 A graduate of Rice University, Laura lives in Santa Fe with her husband, Jim, and two cats, Rufus and Dexter.